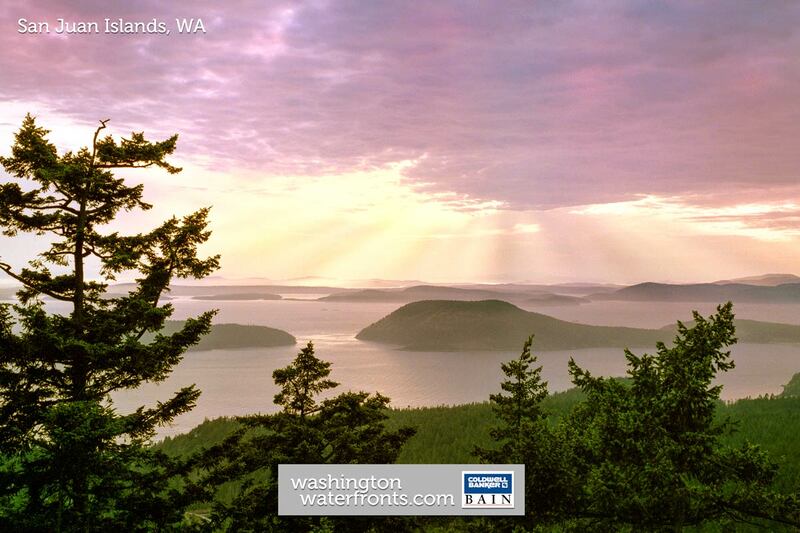 There is almost an uncountable number of islands throughout the Puget Sound and the San Juan Islands. While we are going to continue to add islands to our list as frequently as possible, we've put together what we think is a great selection of pages featuring Washington State Island Real Estate. As you might imagine, similar to most other real estate categories in the Evergreen State, Washington State Island Real Estate offers an incredibly diverse selection from which you can choose. Starting on the urban side of the spectrum, Mercer Island is situated between Washington State's two largest cities, Seattle and Bellevue. Because of its proximity to these major employment centers, Mercer Island is among the most cherished Island Real Estate in Washington State. On the other side of the spectrum is the San Juan Islands archipelago. Located in the Salish Sea, the San Juan Islands are considered to be among the most pristine wildlife environments in the world. To get you started researching Washington State Island Real Estate, we've created this link table through which you can navigate to the various islands throughout the waters of Washington State. As always, if you would like to discuss owning property on an island in Washington State (or purchasing your own island! ), please don't hesitate to contact our Waterfront Specialists!